This was a book club choice in the first book club I ever joined, and it was among one of the first books I read after joining. Back then, I didn't have a lot of money to spare to spend on a hardback version of a book, but I had no choice if I wanted to read it and discuss the book at the meeting because Room had just come out that year, and there was a huge wait list at the library. When I finished reading the book, I was not a happy camper. I immensely disliked Room and felt like I had wasted my money on the book. And, I was definitely in the minority when it was discussed at the book club meeting. Everyone loved it and kept raving about how great it was. 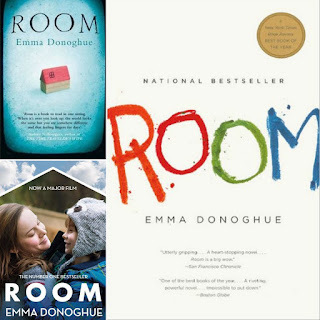 In late 2009, the story of the kidnapping of Jaycee Dugard was breaking national news, and the details of what happened to her were eerily similar to Room. Maybe Donoghue was being pressured to produce another book from publishers? Whether she was or not, it definitely turned me off on her writing, and after all these years, I still have no desire to read another one of her books. Don't get me wrong though, it was well written. Additionally, telling the story from the perspective of Jack made it feel like a serious topic was down played a bit in my opinion. It would have been a lot more impactful if it had been told by Ma's perspective. Overall, I wasn't impressed by Room and wouldn't recommend it to anyone. I upped my score from one star to two stars out of five stars simply because I liked the ending of the book and felt like Donoghue left it open for herself to write a sequel if she chose to do so. 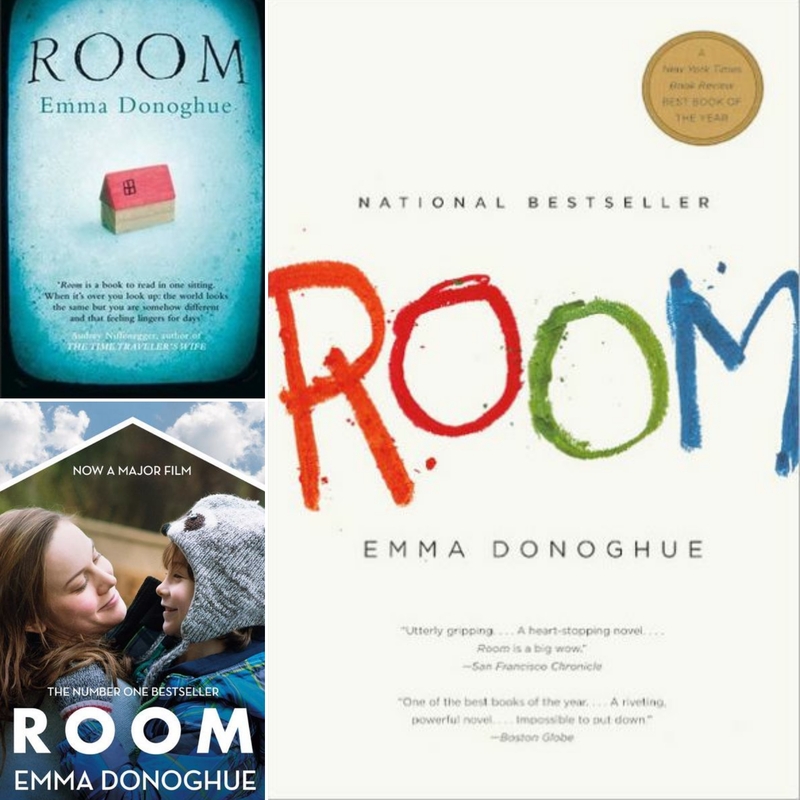 * Images are of the various book covers of Room written by Emma Donoghue.